The Beauty Within is home to a range of body care services for the everyday man. We aim to reinvent the entire spa experience to one befitting the modern man. We provide an environment that is both professional and comfortable. Our skilled team deliver a high-level service with genuine client care. Call us and make an appointment today or use the form here. Indulge yourself in an invigorating manicure with the use of restorative creams. Leave with your nails nourished and maintained. From £15.00 onwards. Enjoy a rejuvenating pedicure that will promote essential foot and nail care. Back and chest waxing. From £15.00 onwards. 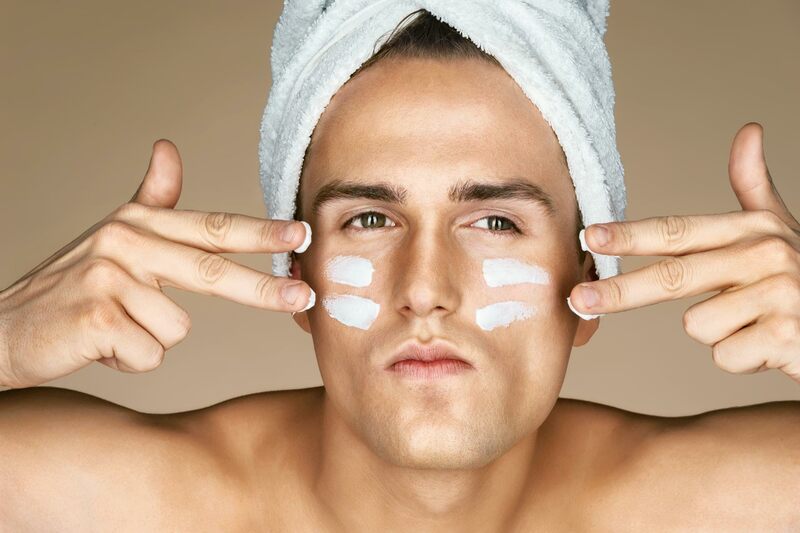 Revitalising and refreshing facials for the modern man. From £25.00 onwards. Giving the modern male eyebrow, sculpture, shape and form. From £15.00 onwards. Feel your body unwind with a Back massage or how about a Head, Neck and Shoulder massage to blow away those everyday stresses. We also do a relaxing and rejuvenating Indian Head massage. From £20.00 onwards.